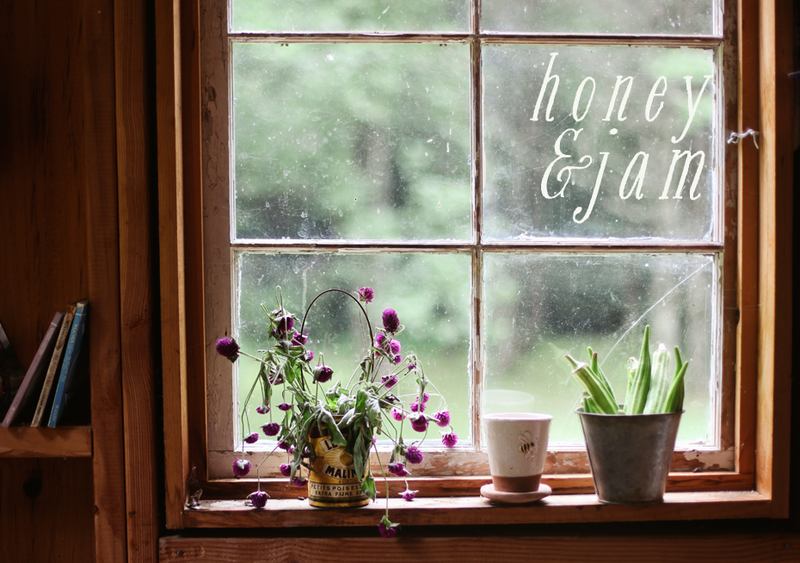 honey & jam | recipes + photos: christmas (partially) in black and white. 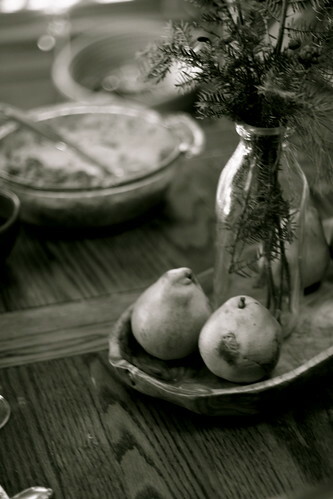 christmas (partially) in black and white. 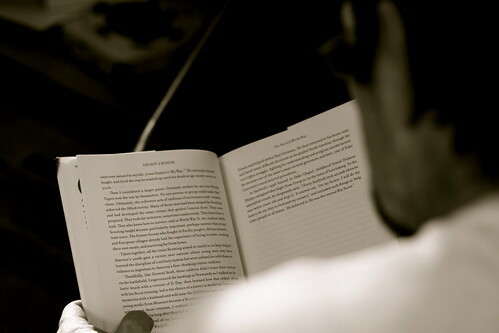 dad reading his new book. it's been a very, very good, low-key christmas. we opened gifts early in the morning, took naps, and ate a delicious dinner in the afternoon. this evening we are making cookies for a christmas party tomorrow. thumbprint, my favorite. 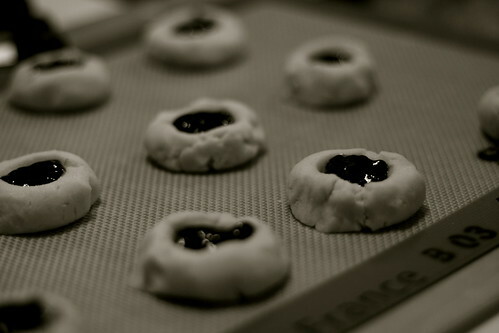 jam thumbprint cookies, so good! It makes me very thankful to have such a good, close family. they really spoiled me this year. 2. A huge, beautiful cutting board. 3. An absolutely beautiful book of all of Jane Austen's novels, oh it's so gorgeous. 4. adorable pinch bowls! I've already used them! 5. an OXO angled measuring cup. 7. 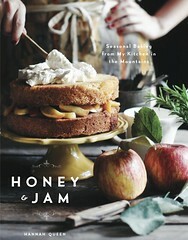 Martha Stewarts Baking Handbook, there is so much in there I want to make! 8. A oxo silicone pastry brush, so useful. 9. A big cookie scoop. Thanks everyone, I feel really spoiled and so grateful. Ooo!! You really did get some goodies this year! 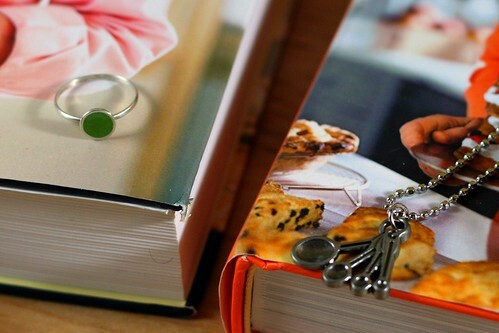 Oh what lovely baking items, I am jealous! Neat, neat post! Cooking stuff is always fun. 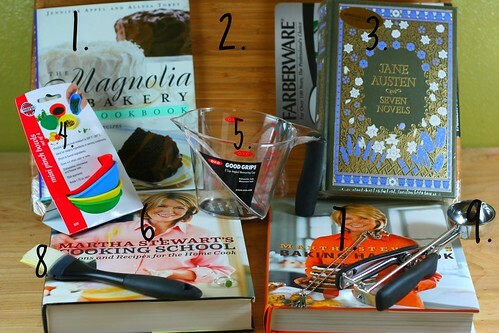 Martha Stewart does have some really good recipes...so glad you had a good Christmas!